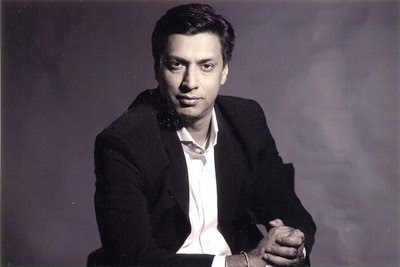 A film buff since the time he was a teenager, Madhur Bhandarkar started as a Video Librarian in Mumbai. His passion for cinema took him to ace director Ram Gopal verma whom he assisted for 5 years. In these 5 years he learned the ropes of direction and went ahead to direct his first Hindi film 'Trishakti"- a run of the mill Bollywood masala flick, which earned him a lot of respect and recognition from all quarters of the film fraternity as a film maker. Success came in the year 2001 when he directed one of the most hard hitting films based on the dance bar culture in India aptly titled "Chandni Bar". This film brought was lauded by critics and went on to create box office records. This film brought to the fore Madhur's versatility as a film maker and technician. The government of India recognized his efforts by conferring upon him the National Award for his Film" Traffic Signal". Obsessed by his inherent zeal to make socially relevant films he went on to make more realistic films like Satta, Page 3, Corporate, traffic Signal and the recent Blockbuster hit Fashion.